Home Unlabelled Summer nail colours. As much as i like the colour black, in the summer i can't help but wear a bit of colour especially when it comes to my nails. I use to be a terrible nail biter and i had the worse nails ever, they were so bad i had to go to the doctors about it. I stopped biting them about 4 years ago and ever since they have grown really nicely. 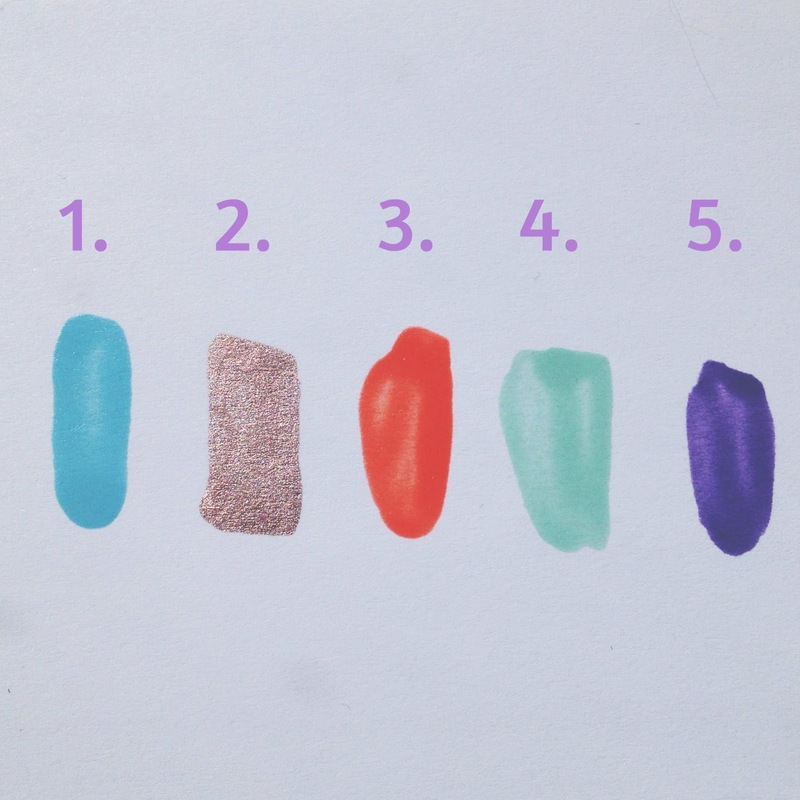 I love wearing nail varnish now and i hate having bare nails because they just don't look right, this summer i have chosen 5 colours out of my nail varnish collection which i will be wearing, nails are just as important to looking good as a pair of shoes are! What colour nails will you all be having this summer?